National Building Museum X | Irene Abdou Photography, LLC - Travel. Lifestyle. Documentary. NGOs, Development & Public Health. 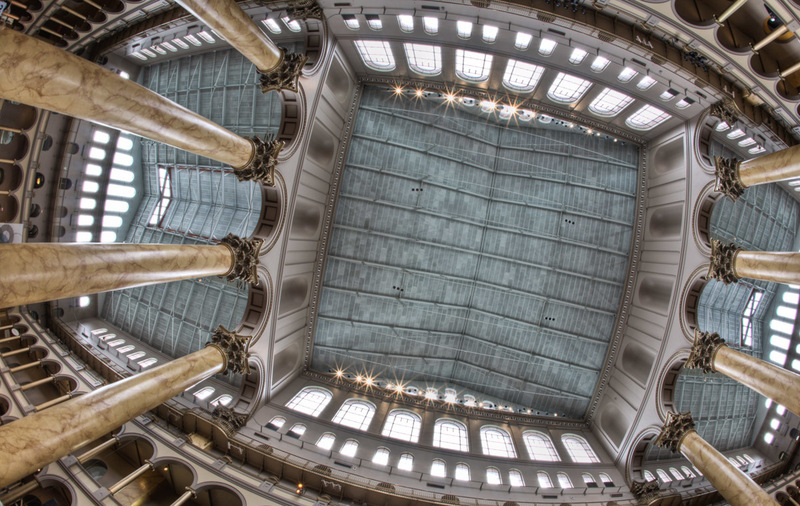 This is a high dynamic range (HDR) image of the National Building Museum in Washington, DC, a museum of architecture, design, engineering, construction, and urban planning. In the Great Hall, the Corinthian columns, at 75 feet tall and 8 feet in diameter, are among the largest in the world.